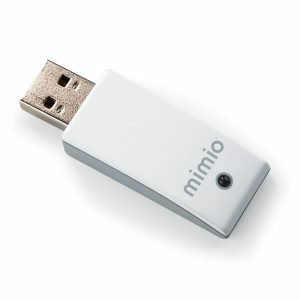 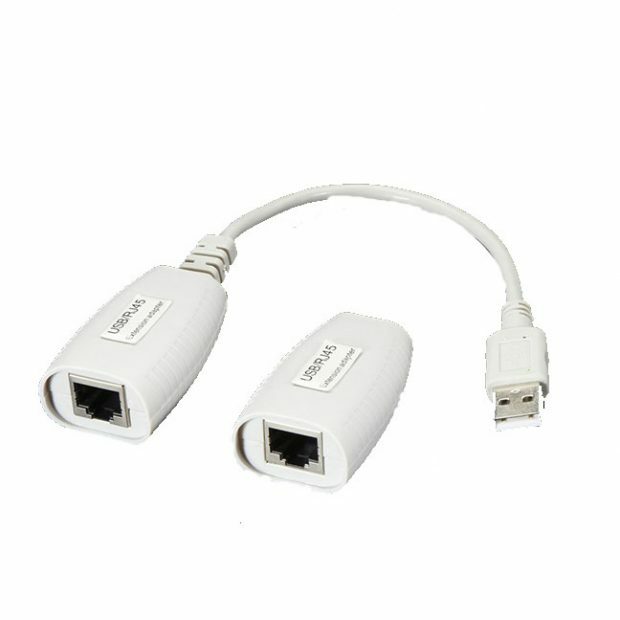 USB Booster for Projectowrite 8, 10, and 12 projectors. 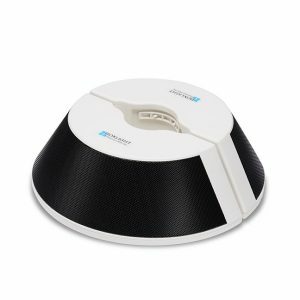 A digital wireless speaker system with hand-held transmitter. 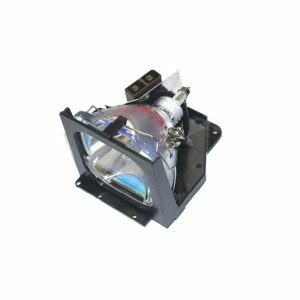 Spare or replacement lamp for use in the BOXLIGHT PRO7500DP, PRO6500DP, PRO6501DP and PRO7501DP Projector.